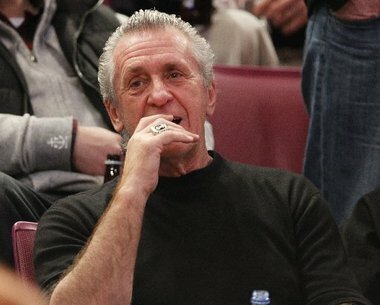 Miami Heat President Pat Riley recently sold his mansion in Coral Gables for nearly $17 million, according to an article on Sun Sentinel. The home, which features five bedrooms and eight bathrooms, was purchased by Riley and his wife Christine for $6.8 million in 1996. This entry was posted in Celebrity Homes and tagged celebrity homes, luxury, real estate. What Will $625K Will Buy You? From Montana to Key West, The New York Times shows you what type of home $625,000 will buy you in different cities around the U.S.
Click here to check out the slide show. 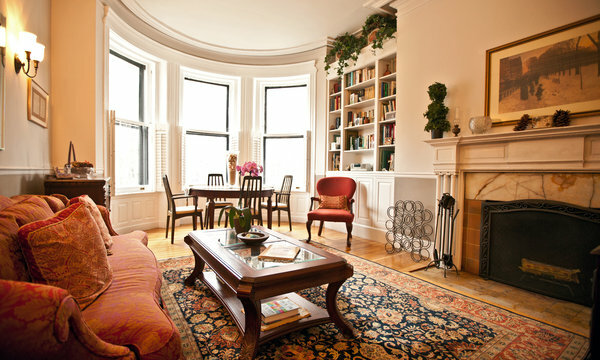 This entry was posted in real estate and tagged buying, real estate. 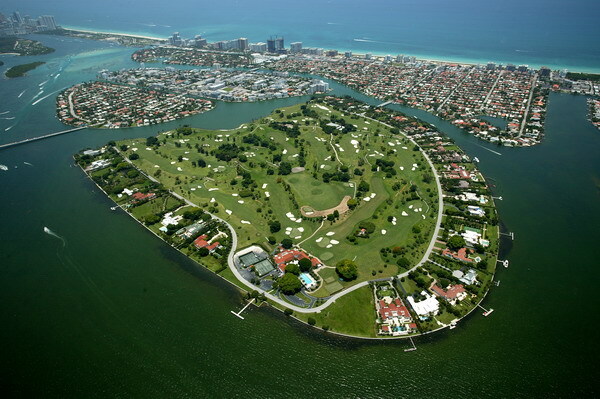 Julio Iglesias, Spanish singer and father of pop star Enrique Iglesias, just purchased a property in Miami Beach’s exclusive Indian Creek community, according to the Wall Street Journal. The 5,000-sq. ft. property sits on an 80,000 sq. ft. lot located adjacent to another property owned by Iglesias. The new 6-bedroom property cost a reported $15.2 million. This entry was posted in Celebrity Homes, real estate, sales and tagged celebrity homes, luxury, miami beach, South Florida.